The Year’s Lineup of New Scatterguns. 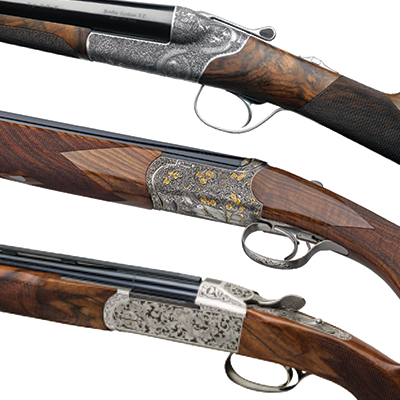 The EXL Sporting was very nice to shoot. It definitely had that racy Italian feel. I really enjoyed shooting this gun. It required no technique changes and was equally at home with swing-through or sustained-lead methods.